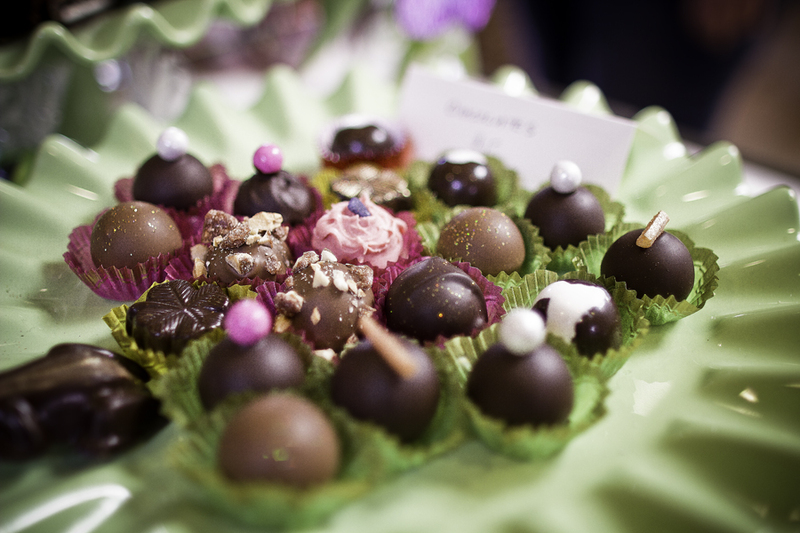 Here at the Oregon Chocolate Festival, we celebrate passion, creativity, and talent! Each year we host the annual Chocolate Product Competition, where chocolatiers from all over the west coast submit their latest creations for blind tastings, and compete for titles in six major categories. This year, we’re excited to have our three prestigious judges pick the best-of-the-best. Who will win this year’s Chocolate Product Competition! 10:30am – 1:00pm – Judges taste and deliberate behind closed doors. 2:30-2:45pm – Results announced and award ceremony for first 5 categories – live on Festival’s Main Stage in the Grand Ballroom. Best in Show winner announced on Sunday, March 10th from 2:45pm – 3pm. You will also have a chance to pick your favorite chocolatier! Come to the festival and cast your vote for 2019 People’s Choice Award! Winner announced on Sunday, March 10th, 2019 at 2:45 – 3pm. Live on Festival’s Main Stage in the Grand Ballroom.